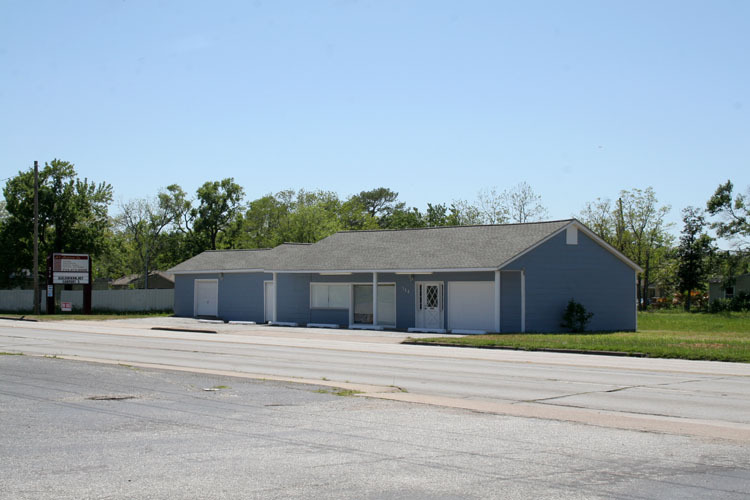 We're moving to Baytown and have decided to sell our building. See list below for features. Click on picture thumbnails below to see images larger. Click the right arrow at the end of the thumbnails to see more. Wainscot and chair rail. Ceiling fans. Drywall finished out and painted. Call Bryan Logan at 713-851-4041 for more information.